The security of your home is of paramount importance to us, which is why we use the most secure locking systems from Yale and Winkhaus to protect the entrance to your home. It has to be. It’s supremely important to us to make sure that the entrance to any home is safe, secure and guarded against the unlikely event of a break-in. 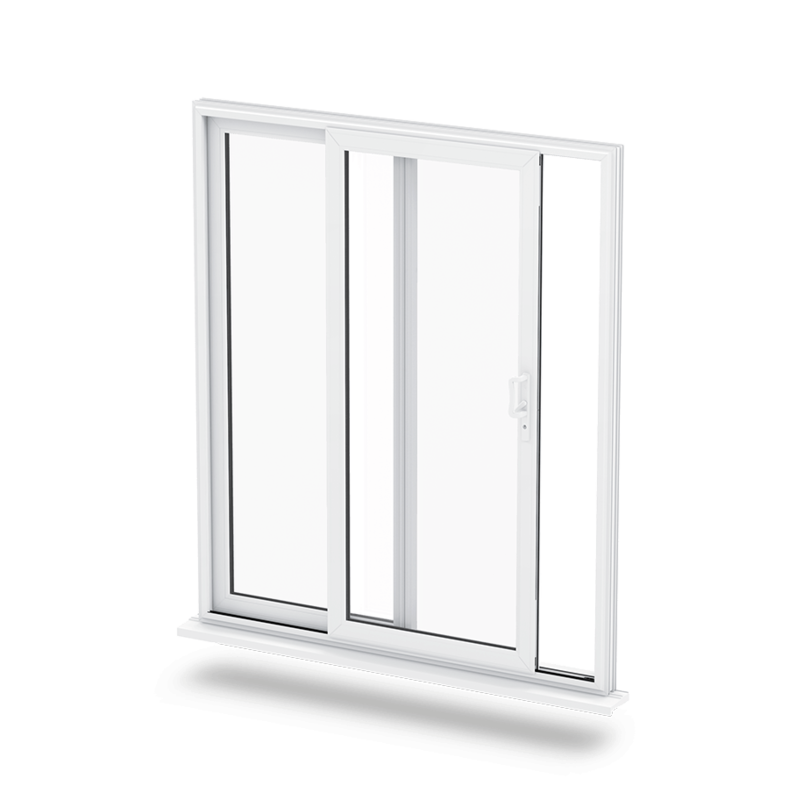 As the largest manufacturer of Liniar uPVC Windows and Doors in the UK, security is at the forefront of every product we make. We work with the strongest names in the security industry to ensure our products give you complete peace of mind. Our hand finished products are fitted with the highest quality stainless steel locks. Furthermore, our locks come complete with both a mechanical guarantee and compensation in the extremely unlikely event of a break in. Every Yale Lockmaster® door locking system is guaranteed against mechanical failure for 10 years after installation. The Lockmaster® range is Britain’s best-selling, multi-point door locking system and is produced in Yale’s state of the art manufacturing facility in the West Midlands. The Yale Lockmaster® locking system has been accredited with Secured by Design police preferred specification, the highest possible level of protection against forced entry. One of the most recognised and respected names in home security. Yale develop intelligent, compact and robust locks that stand the test of time. Their discrete and attractive appearance ensures that Yale locks are the pinnacle of home security. TruFrame are proud to work alongside Yale, as their locks work perfectly with the design of our windows and doors and ensure that homeowners are secured against potential burglary and home intrusion. We have such faith in the proven ability of Yale locks that we fully back the company’s generous guarantees and warranties. Tested to breaking point and beyond, Yale are the leading name in home security. Awarded the Police ‘Secured by Design’ accreditation, Lockmaster® has been rigorously tested to the very highest security standards, ensuring that home owners have the very best protection against unauthorised and forced entry. Lockmaster® production including metal pressing, Zinc alloy die casting and nylon injection moulding, as well as assembly, are carried out on site at our UK headquarters. If you would like to find out more information about our security, please do not hesitate to get in touch us. Our team of experienced and dedicated professionals are more than happy to answer questions you may have regarding locks and security. 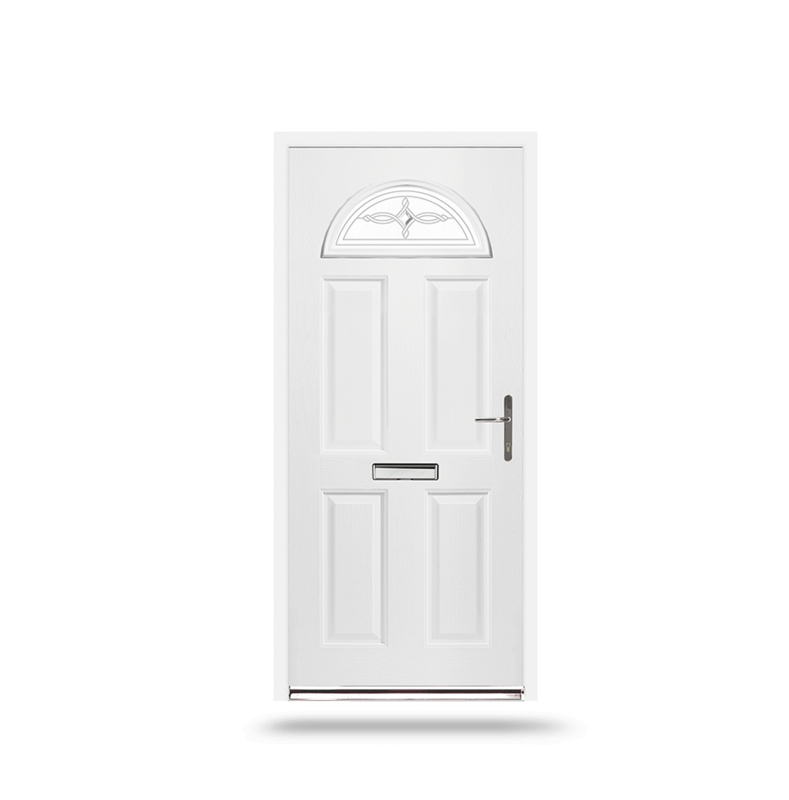 The multi-point Yale Lockmaster® comes as standard on all our entrance doors, providing your home with the protection it deserves. Available in both lever/lever and lever/pad configurations the Yale Lockmaster® comes with a 10 year manufacturer’s guarantee against mechanical breakdown. Anti-lift pins slot into the frame preventing the door from being moved or lifted. 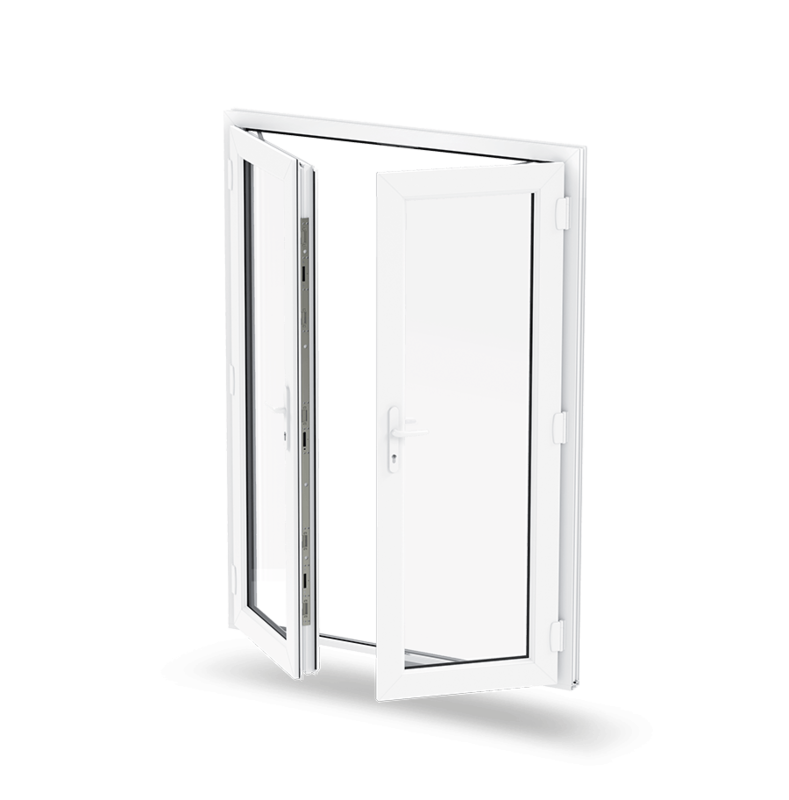 The central latch combines with an antiseparation hook to create a solid and rigid locking point. We work alongside two of the UK’s most recognised designer and manufacturer of locks and hardware to fit our extensive product range with proven systems. TruFrame proudly work in partnership with Yale and Lockmaster®. Both highly respectable and trusted names in the home security industry, developing and testing exceptional locking systems to deliver the very highest levels of performance. At TruFrame we always offer the best for you and your customers. Yale is a long-established lock manufacturer, supplying the highest quality window and door locks on the market. Their philosophy of continual improvement, rigorous testing and an intense understanding of the demands placed on its locking solutions and hardware has led to a wide range of product and process accreditations as well as a comprehensive range of product guarantees and support. 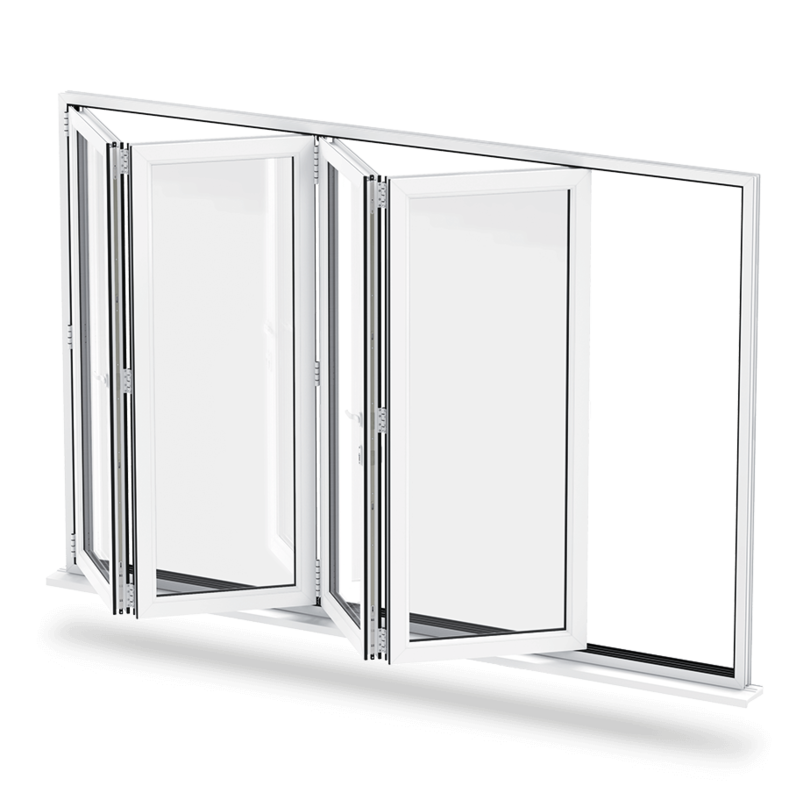 We think these are the most advanced locks on the current market and by partnering with Yale all our Liniar windows are available with optional Shootbolt high-security locking systems. Yale high security Shootbolt locking offers a Lifetime Security Guarantee as well as a 10 year mechanical guarantee, which is accredited by Secured by Design and tested to the latest BSI security criteria. Give your customers total peace of mind by explaining the benefits of using either a Yale or Lockmaster® security system. Like the product and want to take the next step in transforming your home? Search now for one of our approved, trusted suppliers. Try our simple tool and find the perfect window or door for your property. Choose the colour, handles, and accessories at the touch of a button.